A guide to cloud based application security testing. Security of the application is highly critical in ensuring the adaption of the application. Given to the increasing security threats in the cyber world, a comprehensive security testing has become a necessity. The cloud-based environment is increasingly used for application security testing since it offers flexible and versatile testing platforms. Cloud-based testing empowers firms to utilize testing resources cost-effectively. Infrastructure as a service model offered by cloud allows organizations to perform various security and performance testing at relatively less cost than onsite testing which may require a huge investment in testing resources. 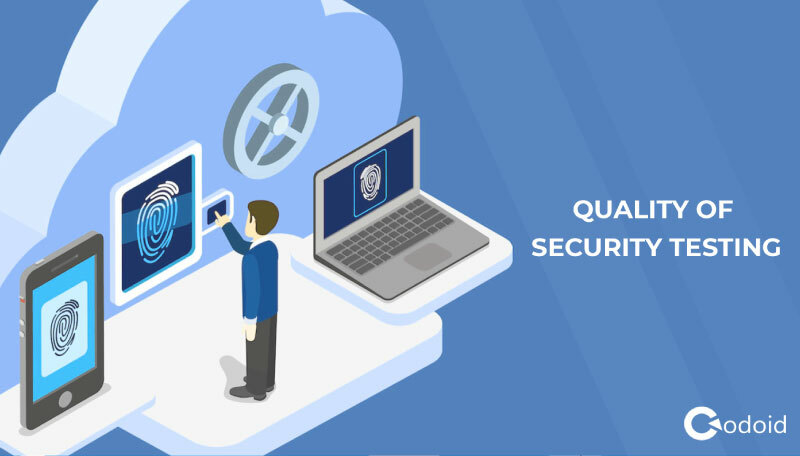 Let’s see the things which you should take care while performing application security testing in the cloud to optimize the benefits of cloud-based application security testing. 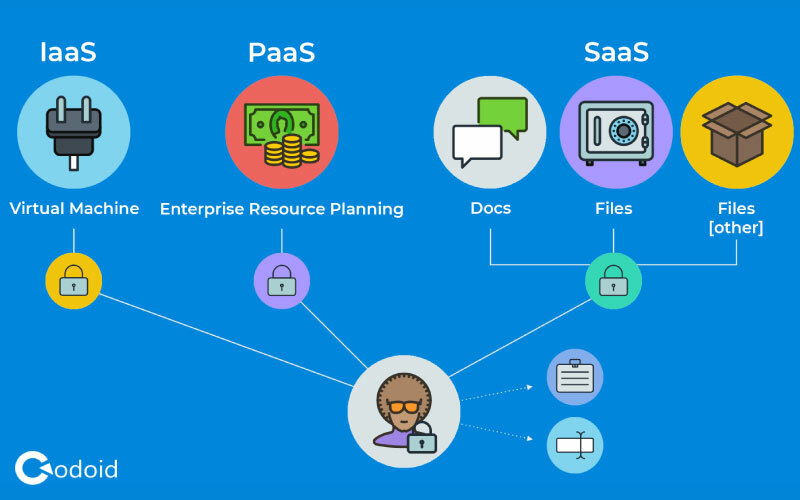 IaaS or SaaS or PaaS? Selecting the suitable type of cloud is crucial to ensure the optimization of cloud-based application security testing. It is worth mentioning that some cloud platform such as SaaS has relatively higher vulnerability than the other cloud platforms. It is because SaaS allows storage of data of various clients in the common platform which in turn increases the possibility of data leak. Thus, selection of suitable platform of the cloud should be made after analyzing whether the selection can provide strategic benefits to the organization. For some security testing such as penetrative testing, PaaS and IaaS are highly suitable. Selection of cloud platforms should be carried out in accordance with the testing requirements. One of the important reasons for preferring cloud environment for application security testing is that it is highly scalable. Testing process and resources used in cloud environment should be robust enough to accommodate changes such as changes in the size of the organization. Both horizontal scalability and vertical scalability should be taken into account while performing application security testing. It should be noted that the lack of scalability in testing may negatively affect other aspects of the testing process such as speed and efficiency. Thus, it is conclusive that the scalability is an important parameter which should be taken care while performing cloud-based application security testing.